A well established convenience store business with Lottery for sale. Great location on busy street, nearby residential complex and surrounded by dense neighborhood. 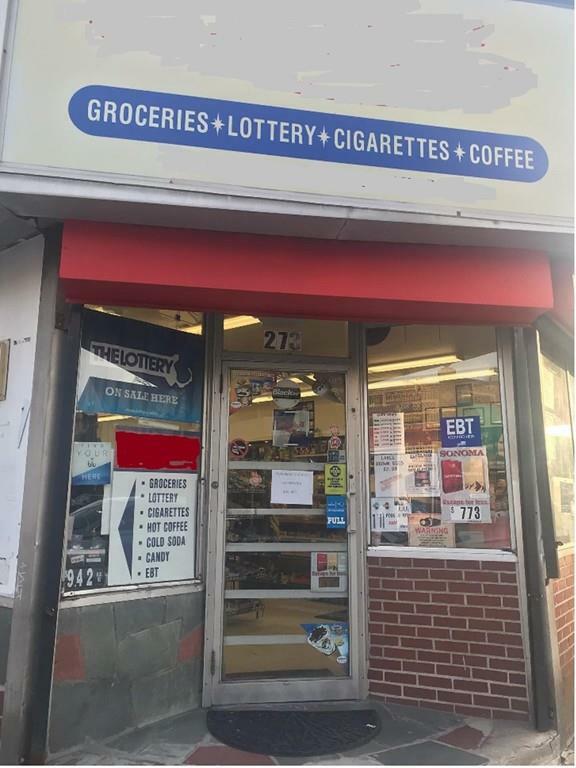 Offering Grocery, drinks, coffee, lottery and Cigarettes. Has ATM, EBT, Money order and Bill Payment service. Business can grow by adding many more items. Has 8 door walk in cooler. Asking price includes inventory. A great deal at low investment. Not to miss!